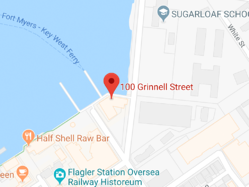 Set in the heart of the Historic Seaport at the Key West Bight, the Half Shell Raw Bar is an authentic Key West fish house. Once a shrimp packing building, it has stayed true to its blue-collar harbor front heritage. 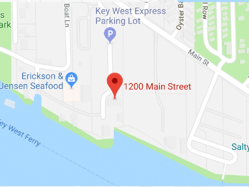 Traditional Key West Raw Bar & great Key West seafood restaurant! Oysters, clams, shrimp, more! A low key restaurant for casual lunch or dinner. 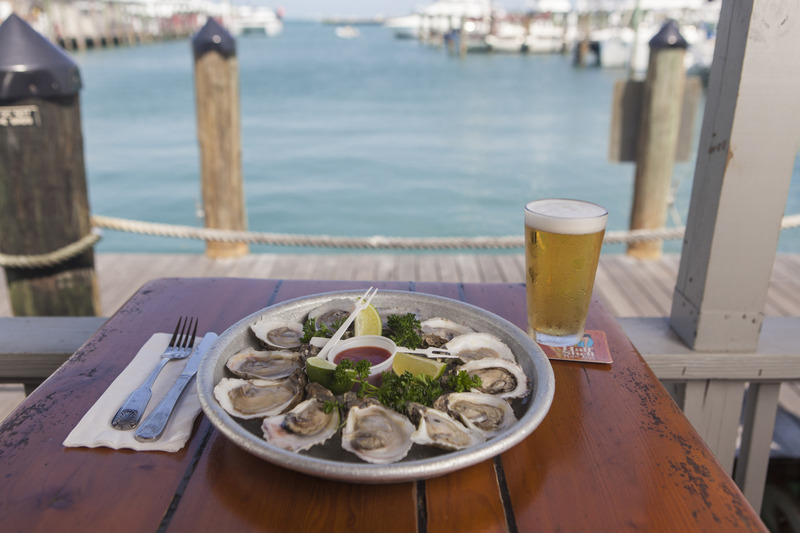 Settle down to an informal atmosphere, local characters, great bar and waterfront dining. 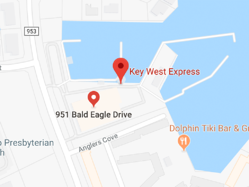 It's a little piece of Old Key West on the historic Key West Bight.